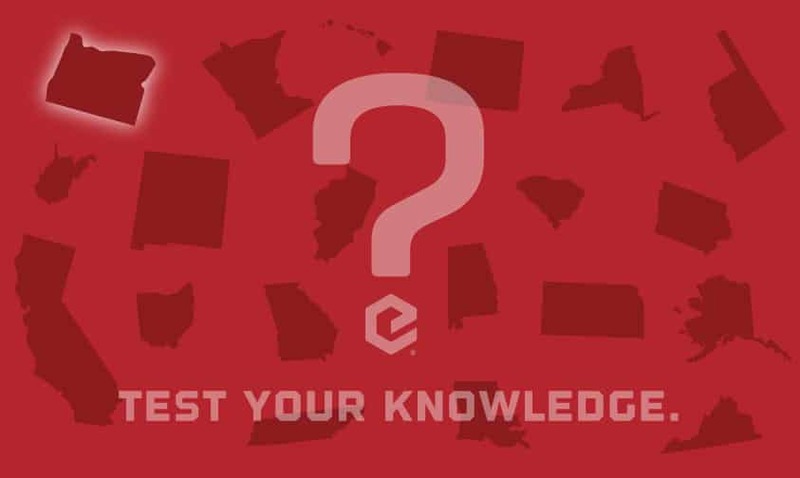 Which state DOT recently approved EdenCrete® for use? Oregon! The Oregon Department of Transportation (“ODOT”) has conditionally approved the use of EdenCrete® in concrete, and added it to the ODOT Conditionally Approved Product List for Type S concrete admixtures. EdenCrete® now goes to 11! Learn more about all of our approved states by viewing our regional sales map below!